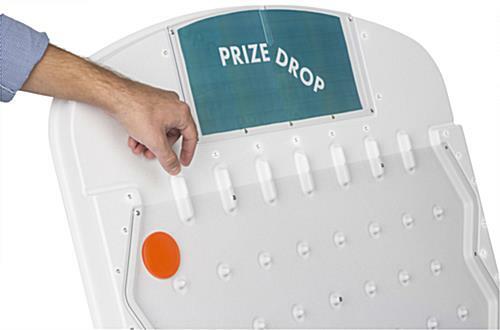 Built with customizable graphics and white LEDs, this lighted prize drop board is ideal for any event. 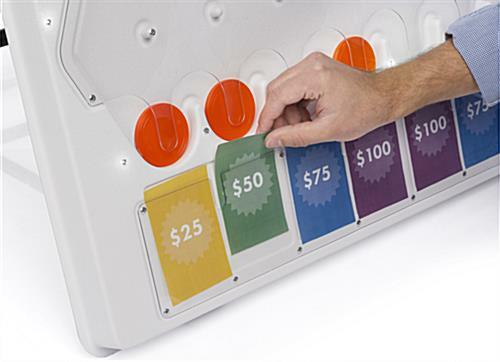 Auction off products, cash, discounts, or other items using the eight card slots found at the bottom of the game. 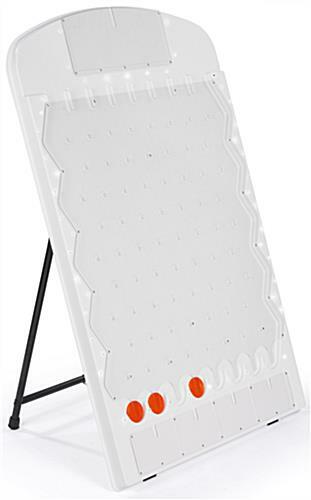 Each white prize drop board comes with everything you need to start playing including, three orange pucks, and batteries to power the colorful LEDs. 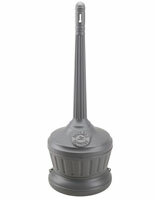 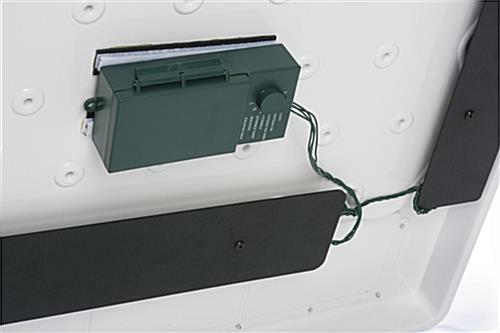 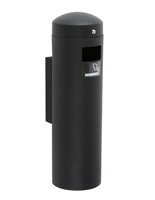 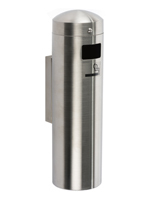 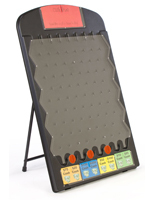 Six different modes offer varying flashing styles to grab the attention of customers and passersby. 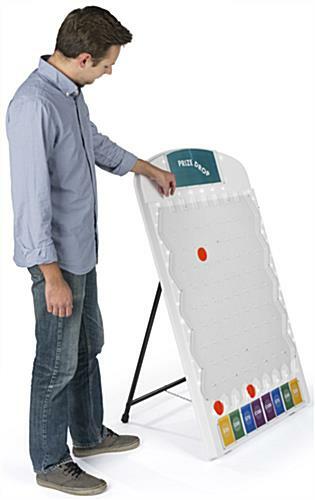 Templates can be downloaded below and edited on any computer to allow you to change game graphics whenever necessary. 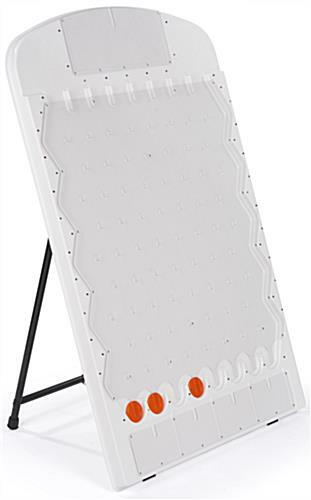 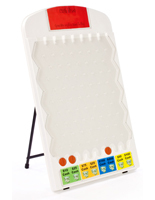 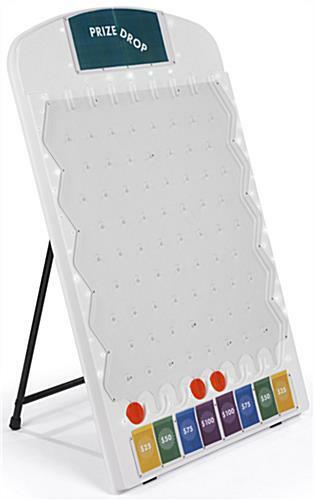 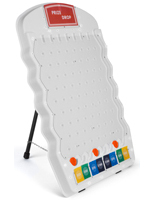 Bring this prize drop board to your next event to distribute promotional products and other fun items! 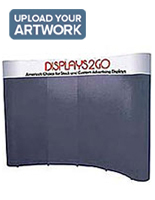 25.3" x 47.5" x 23.0"